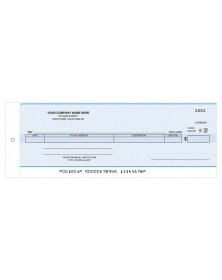 Whether going to employees for payroll or payment for outside expenses, one-write checks almost always require envelopes. 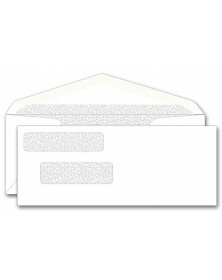 Along with journals, registers, and ledgers, envelopes are a must for your company’s financial transactions. For fully equipping your payroll or accounts payable department with all necessary supplies, include one-write envelopes of correct size in with your order. 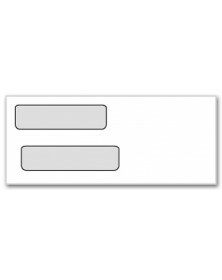 As the final touch on increased efficiency within your organization, each set has dual windows for addresses and is compatible with standard one-write checks.